4pm estimated arrival time in Prague. 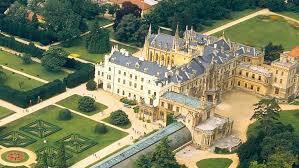 6 pm – A short evening walking tour with your driver/guide and dinner in the Old Town. . Concert tickets can be arranged. 9am: Sightseeing in the heart of the city centre. 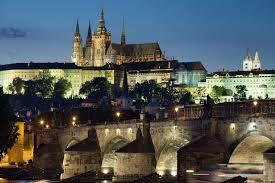 Your professional local tour guide will lead you on this fascinating journey through the history of Prague. We explore the ancient streets lined with historic buildings, pass through magnificent squares and cross old bridges, as we learn of the people and of the events that have shaped the city over the past one thousand years. 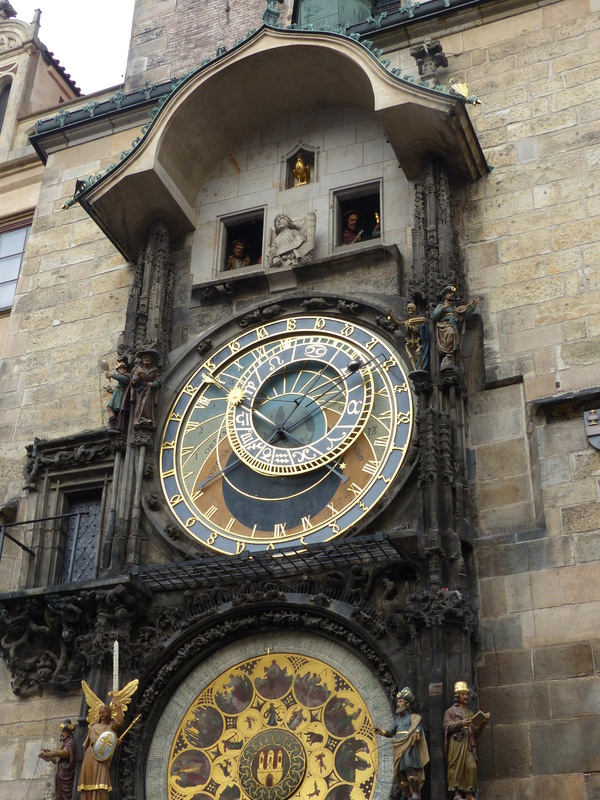 We cross the Charles Bridge, one of Europe’s oldest stone bridges and reach Lesser Town, taking the Royal Route to the Prague Castle complex to discover the major sights within. Your guide brings the magnificent castle buildings to life by explaining their often turbulent history, and their royal and presidential connections. 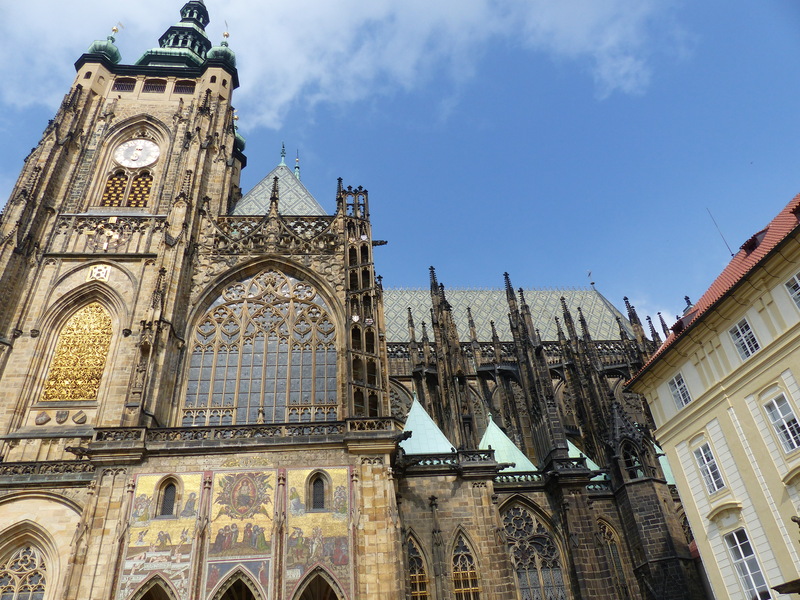 We admire the grandeur of Saint Vitus Cathedral, the ancient architecture of the Old Royal Palace, and enjoy stunning views over the whole of Prague. From Prague Castle we walk down towards the river via some stone steps back to the Old Town and the Jewish Quarter where you can enter the Jewish Museum if you choose. Lunch. Free time to enjoy this extraordinarily beautiful city. End of services. 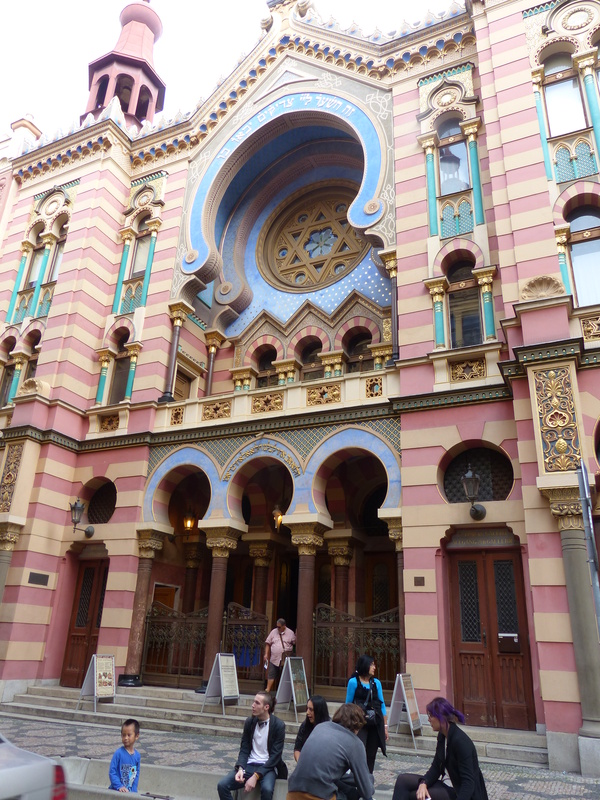 meals, drinks, accommodation, concert tickets, admission to Jewish Museum. Price information: Price per person: $375 (based on 3 people). Method of payment: After arrival, by credit card using portable terminal or via PayPal online with 4% PayPal surcharge.